Selling B2B? Why you need a social selling success tracking program. Social Selling, the use of social media like Twitter, Facebook and LinkedIn by sales professionals, is a great buzz phrase. But does it really work? IBM seems to think so – their social selling pilot in 2012 saw a 400% increase in sales on top of massive increases in reach. LinkedIn agree, their research in 2016 found that sales people who share content are 45% more likely to exceed quota. Many other professional services firms have since followed suit – often by buying LinkedIn Sales Navigator licences for staff (e.g. Ernst & Young). Certainly “social selling” is now dominated by LinkedIn with its 200 million strong professional user base, and now backed by Microsoft, it is set to maintain its dominance. Blog posts can provide the space to make an argument effectively. Whatsapp groups can trigger rapid responses among business people. New sites can pop up too, like Gartner’s new cloudadvice.com platform that offers a forum for experts while tools like Blab.im can pop up and go away in just a few months. For some businesses, they may also run their own online social platforms – whether multi-stakeholder such as the business2community.com blogging community or a corporate focused one such as CapGemini’s Expert Connect. Then of course there are geographically localised sites that may offer more profitable prospecting in specific countries, such as Xing in Germany, Viadeo in France or Weibo in China. The lesson is that when it comes to B2B social selling there is unlikely to ever be a single site that covers all your needs for all your sales focused staff. This then presents a problem when it comes to analysing what works. Whether from a management point of view, asking “is our licence money well spent?”, or from an indvidual point of view, “where should I invest my time?” – having so many different options brings a struggle to create a cohesive strategy. One way to decide, is to use a data driven approach: look at the results of activity and link them back to success. Do more of what seems to work and less of what doesn’t. Many platforms offer their own analytics which do go some way to providing the necessary feedback loop. They offer scores based on your activity – whether specific metrics, e.g. number of tweet impressions or a more sophisticated, composite index such as Klout or LinkedIn’s Social Selling Index. These are what are termed native analytics tools as provided by the platform. However, most native analytics tools are biased towards usage rather than value. It’s true. Every analytics package always has designer bias built in. In LinkedIn’s case it makes complete sense that the metrics should prioritise getting people to use LinkedIn over other priorities. Even something as simple as the order in which analytics are shown reflects the preference of the designer, yet the viewer will instinctively treat the first metric as more important – it’s simply the way we’re wired. How can I bias the analytics towards business value for us, not the platform? One way to do this is to create your own social selling score and composite metrics instead. You can then order and weight metrics according to your contextual priorities, not those of the underlying communications platform. Creating a meaningful social score for your staff need not be difficult or expensive: using a spreadsheet you can import raw usage data from any of your sales navigator staff from Linkedin, you can download data from twitter analytics too. Combine it all together and you can create a social selling composite report for each sales rep that reflects your priorities as a business (and your experience of what works in your sector). Then email out the score to each rep and you can get them engaged and motivated to focus on the right social selling behaviours. Of course if that sounds like too much work to do each week, then you can of course use Rise to take away much of the heavy lifting. Rise will pull in the data automatically where possible, process it and calculate a score. Rise will then share the results to each sales rep via email or in a personal online dashboard. If you’d like to try out scoring your sellers yourself, then we recommend a simple Staff Power 100 implementation. This app uses Kred scores as a proxy for more detailed metrics. It means you can be up and running in half an hour. Investing in Sales Navigator licences? Put some budget into success tracking too. I think the key takeaway for me is that if you are spending in the thousands to give your staff sales navigator licences then you should spend in the hundreds to make sure that investment is giving you value (management reporting) and personal feedback so that your staff can optimise their behaviour to give them value (personal reporting). Scorekeeping vs measurement: the former will get you to drink your milk! This is taken from Chuck Coonradt’s book “Scorekeeping for Success”. What’s the difference between measurement and score keeping? According to Chuck, “the major difference between score-keeping and measurement is that scorekeeping by nature is a positive process, while measurement is a negative one”. 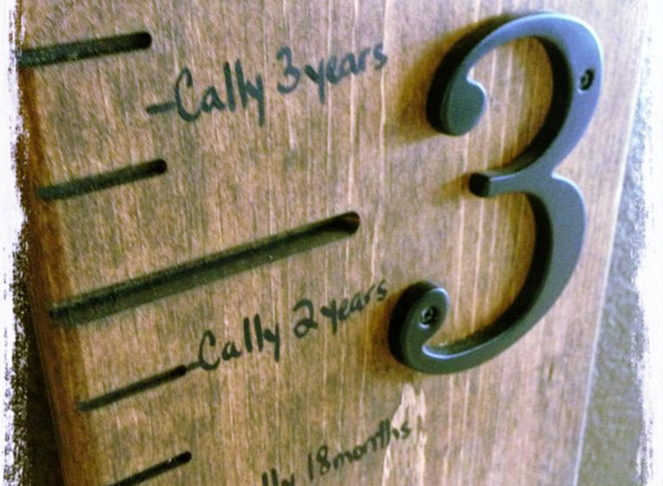 Consider tracking a child’s growth in height, done by a nurse at the child’s doctor’s office versus by the child’s mum. 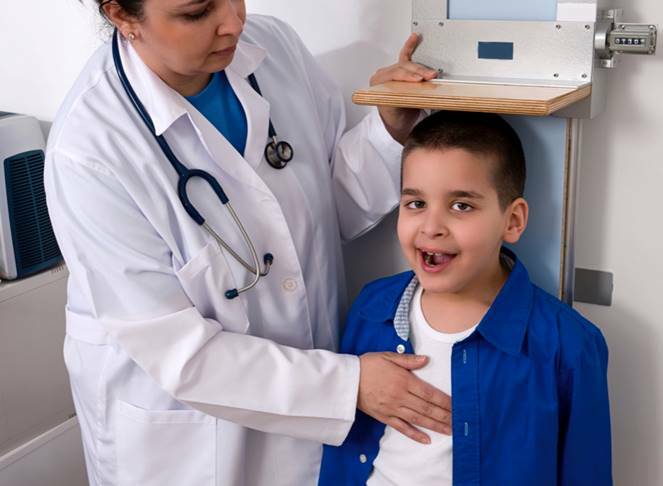 Measurement is what the nurse does when she measures how tall a child is, marks it at the doctor’s office on a chart that is never seen again, and uses it to place the child in a national percentile that lets him know that he is not the tallest person in his age group in the country. Scorekeeping is what your mother does when she periodically measures how her child’s height and makes a loving mark on the wall, charting his growth; in a manner that is visible, encouraging and stimulating. The nurse’s measurement will result in no behaviour change. Create a defeatist attitude based on realisation that most kids are taller than you are. It won’t get you to drink your milk. The mum’s scorekeping, as the marks proceed progressively up the wall, motivates the child to drink his milk as he sees the progress he is making.